7 big benefits of registering your copyrights early. Copyright Registration should happen within 3 months after a work is first published. Content creators are often so focused on the creative and technical aspects of making their work, that they overlook a key measure which, if taken, can afford tremendous benefits. These benefits are, in fact, so significant, that we recommend content owners establish a practice of registering copyrights, long before any infringement occurs or litigation is anticipated. What is involved in registering copyright? To register a copyright, the owner must submit an application to the United States Copyright Office (a division of the Library of Congress), along with a registration fee and a deposit copy of the work itself (which becomes part of the Library of Congress' collection). The application collects certain information about the work, its author and its creation. Registration of copyright, obviously, serves the purpose of providing a way for the ownership of a work to be searched in a fashion similar to a title search performed when purchasing real estate. By making records of copyright ownership public, the registration permits both protection, and lawful exploitation of the works. For example, if a film producer wanted to incorporate a poem into a project, a search of the poem's author and title would reveal the identity of the current owner, and make it possible to negotiate a deal for use of the material. But for the owner of a work, the benefits of registration go much further. Especially when registration occurs early in the life of the copyright. Although registration is not required for an owner to simply enjoy the protection of copyright law, enforcing that law is another matter. 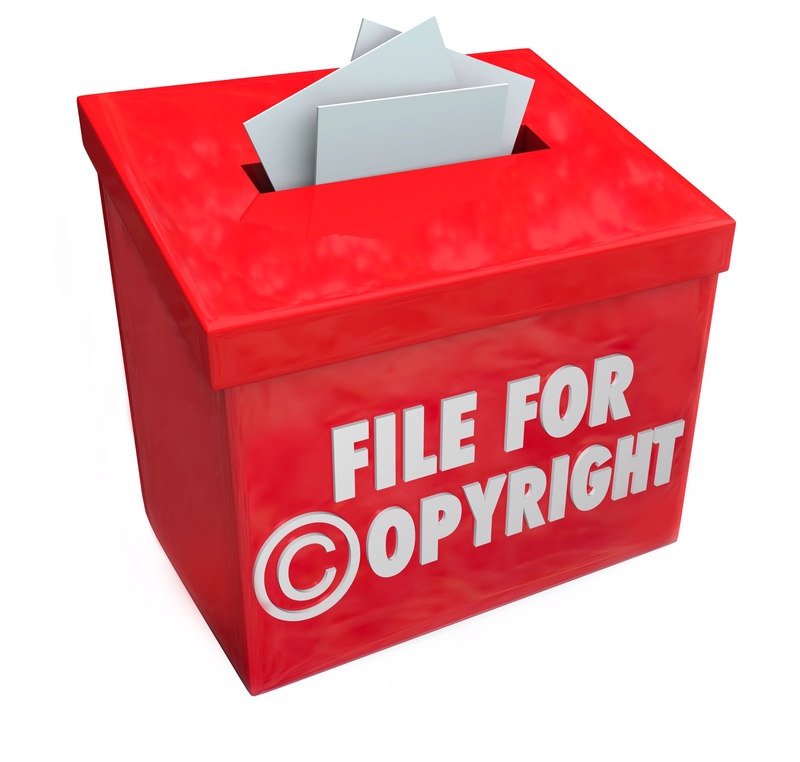 A copyright owner must, prior to filing a suit for copyright infringement, file a registration the copyright. Some courts require that the registration have been issued by the Copyright Office, while others (including those in California) accept proof that the application has been filed. But, since some remedies for infringement are available only if the registration is filed within 3 months after first publication, the best practice is to register early. In court, the existence of a valid copyright registration serves as prima facie proof that the registrant owns the copyright in question… a key element in every copyright infringement action. Defeats the innocent infringer defense. Because there's a public record of the existence and ownership of the copyright, a registration will render a defendant's “I didn't realize” defense inapplicable. The Copyright Act provides that infringement of early-registered works can result in an award of Statutory Damages ranging between $750 and $30,000 per infringement, with enhanced damages as high as $150,000 in cases of willful infringement. So, while proving actual damages can be quite difficult, and may not justify the time, expense, and difficulty of bringing a lawsuit to enforce one's copyrights, statutory damages might shift the cost-benefit analysis. The Copyright Act also provides that in cases for infringement of early-registered works, a successful plaintiff (copyright owner) can also be awarded attorneys' fees in addition to damages, costs, etc. The costs of copyright infringement litigation can be tremendous, and frequently exceed the amount of money damages which might be recovered. So, the availability of attorneys-fees often means the difference between pursuing the matter, or letting the infringement go unchallenged. Another valuable remedy only available for registered works, is that the owner can record the registration with U.S. Customs and border Protection, and thus prevent importation of infringing copies of the work. The registration carries with it a legal presumption of the copyright's validity and ownership. Unlike registration of Trademarks and Patents, and many other government filings, Copyright registration is rather easy. Although the Copyright Office's website is somewhat confusing to some, once you get the hang of things, registration can be performed quite quickly. Here's a link to the U.S. Copyright Office online registration system. First-time users will need to create a free login account. Once logged in, simply follow the steps to complete the form, upload the deposit copy (or receive mailing instructions for physical copies), and pay the required registration fee. Registration will be dated as of the date the completed application is filed, but the copyright office has, from time to time, experienced quite substantial backlogs. Just another good reason to get your registrations filed as soon as possible after the works are first made available to the general public. Whether you are a business, or an individual , if you own copyrights, you should make registration a part of your routine, to ensure that all of your works are afforded the most comprehensive protection and remedies available. Of course, you may have a sufficient volume of works to register, or other complexities that make it wise to engage experienced copyright or entertainment lawyer to handle registration on your behalf. Fortunately, doing so needn't be particularly costly, and represents a wise investment in the protection of valuable assets. 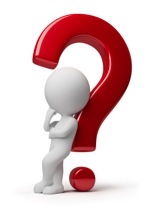 Asked & Answered: should I register multiple copyrights together!. Angel asks about registering his multiple copyrights under a single folio of works. The short answer is yes, it's often possible to register multiple works together as a folio. But, it's not always a very good idea. Some recent court rulings seem to suggest that when multiple works within a folio are infringed, the plaintiff may only recover one award of damages. Also, if it work isn't registered within three months of its original publication, The plaintiff will not be entitled to recover attorneys fees, nor collect statutory damages. So, registering your works as a group could really be shooting oneself in the foot.